J. Cole was spotted in the studio with Dr. Dre! 15. 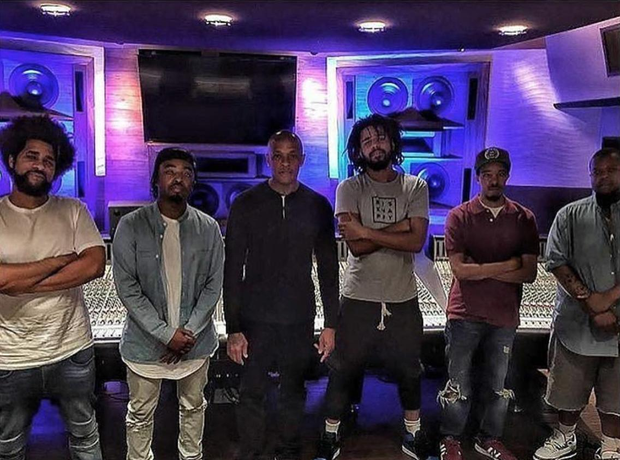 J. Cole was spotted in the studio with Dr. Dre!